With Sylan ColourCoat we have all the bases covered. Whether your preference is for a red hot fuchsia or a cooling linen, you can coordinate your cubicles with the other elements of your washroom. 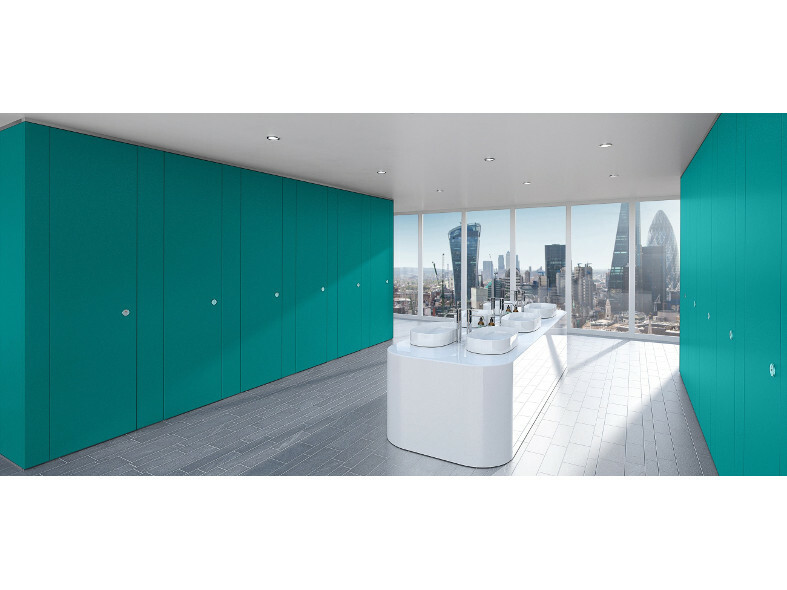 With over 200 colours in the classic RAL range to choose from, Sylan ColourCoat will provide you with endless design opportunities. 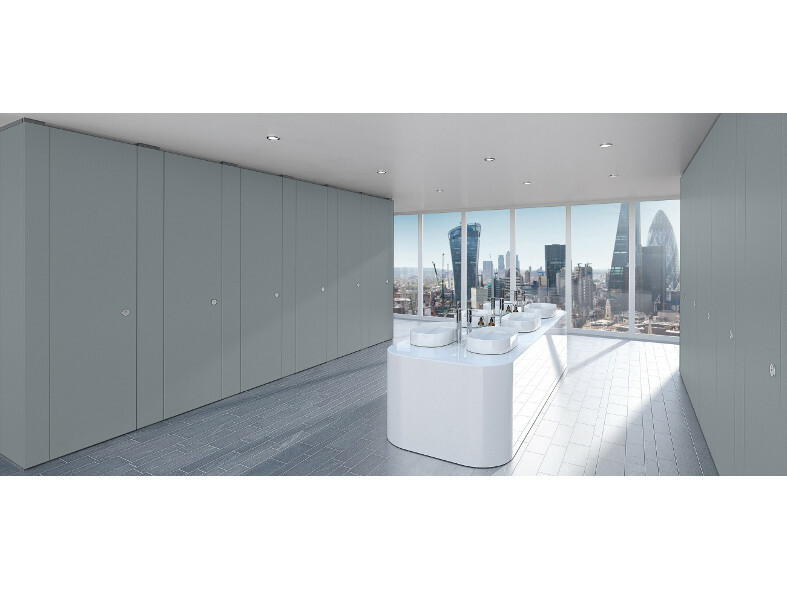 Ideal for retail and corporate washrooms that are often subject to the same brand identity guidelines as a store front or board room. Sylan ColourCoat provides a high end, luxurious look that fits in seamlessly with other areas of the building.